The Ontario government is poised to introduce legislation today governing the licensing and regulation of the province's private cannabis retail marketplace. The Progressive Conservative government says the bill will make the Alcohol and Gaming Commission of Ontario the regulator for the recreational pot marketplace. 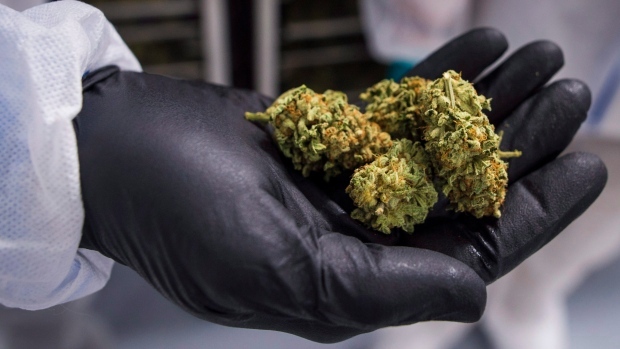 It will have the power to grant -- and potentially revoke -- licences as well as enforce provincial rules on cannabis sales.